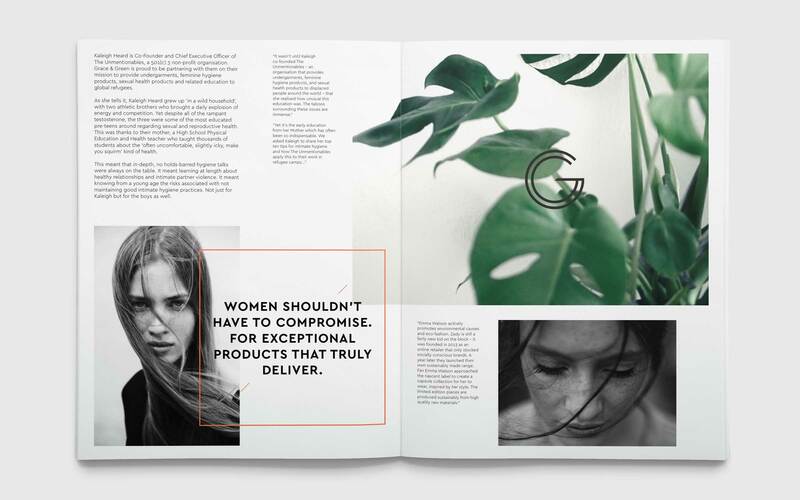 A socially responsible lifestyle brand connecting women with exceptional period products that are kind to your body as well as the planet. 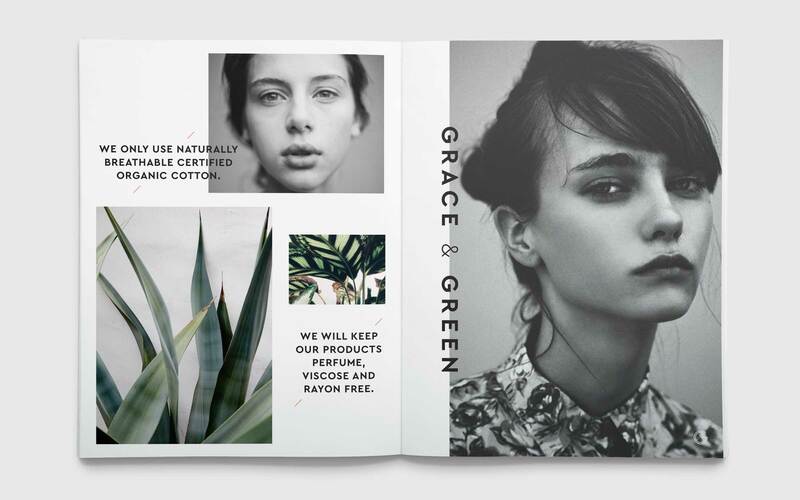 Leveraging the power of nature. 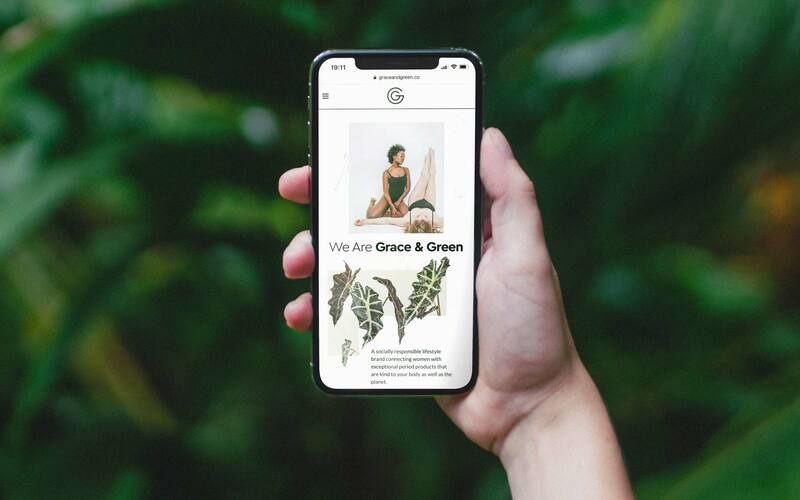 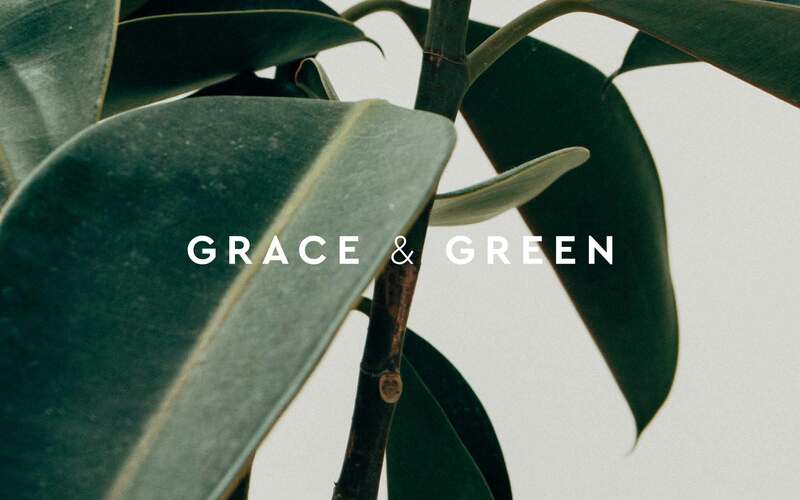 Grace & Green only uses organic and naturally derived ingredients in our biodegradable options, that means one ingredient: 100% certified organic cotton. 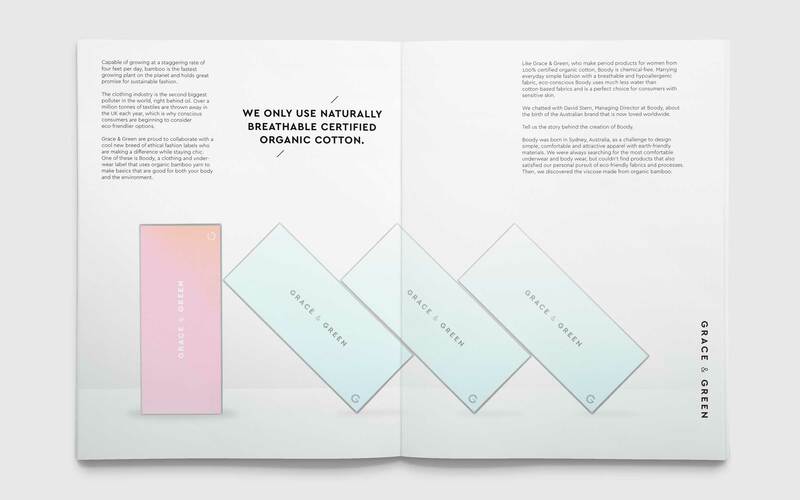 Enhancing and improving your hygiene routine. 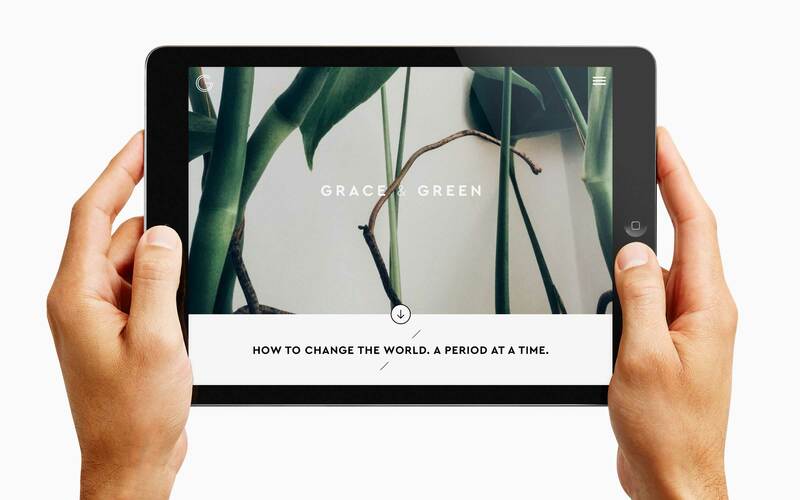 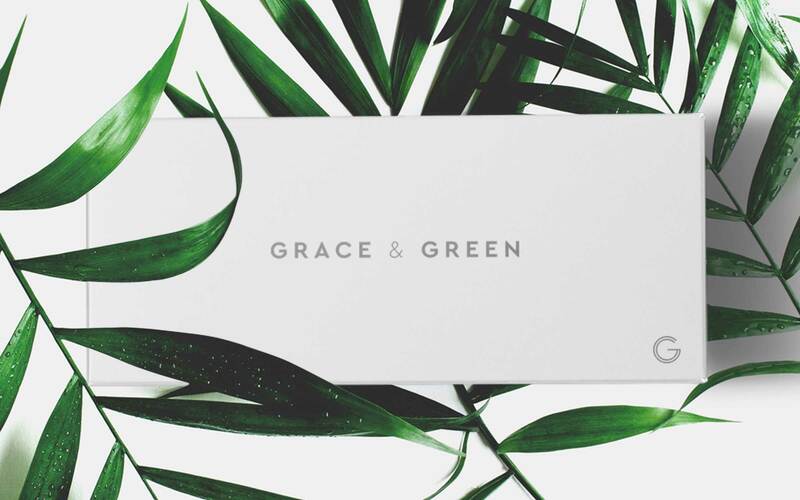 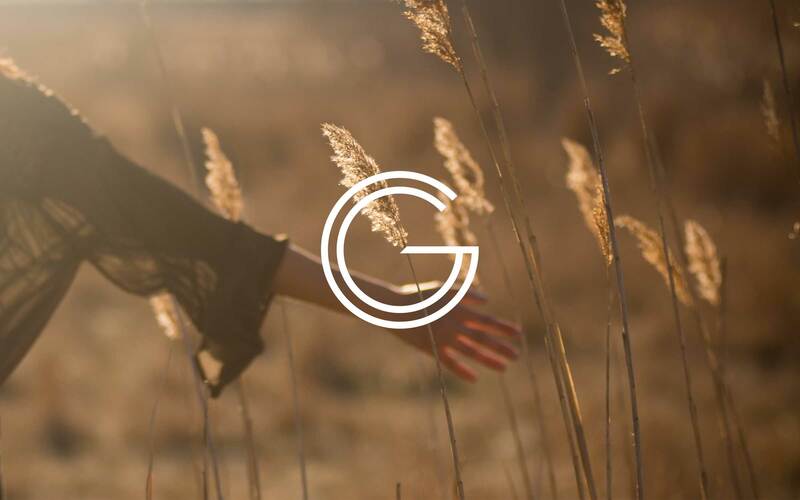 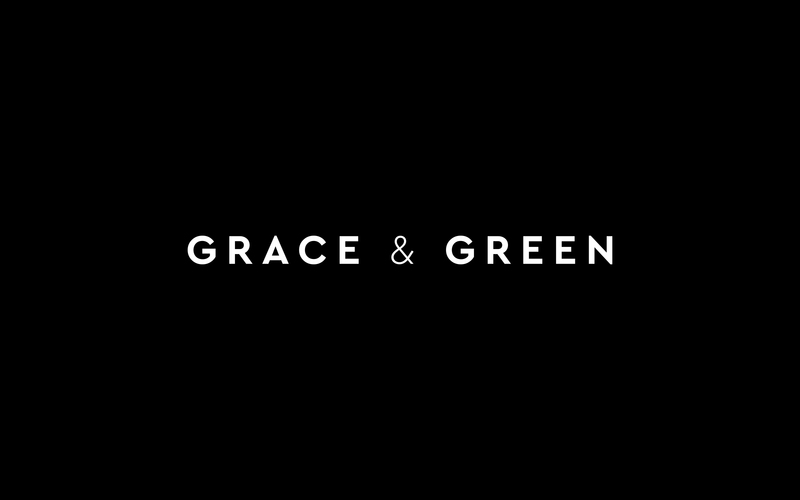 Grace & Green approach AndEveryone to create a new brand identity to showcase their offering. 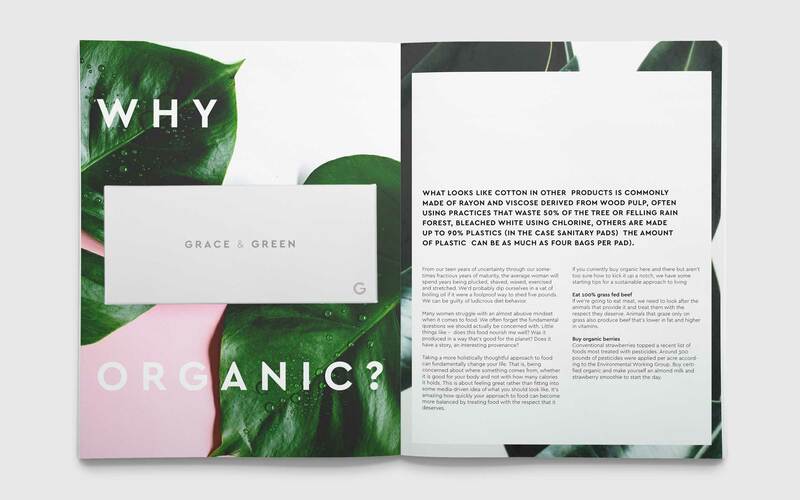 The new identity was lead by elegant typography choices that balance against natural botanical imagery.